Don't let the days on the market stop you from showing this newly painted and carpeted home...ready to show and sell! 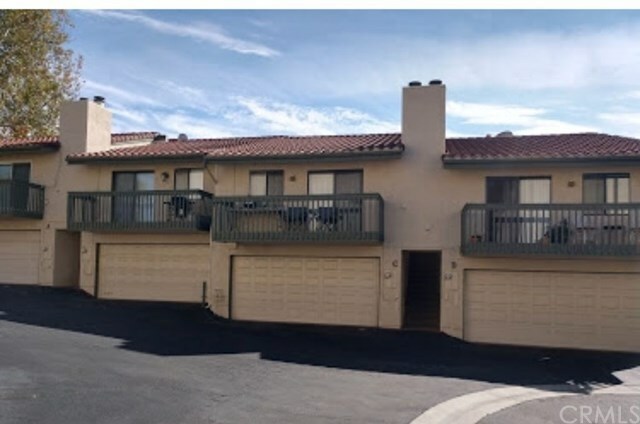 This well located condo in South Redlands, is perfect for a family wanting a great location with extra amenities at such an affordable price. Two master suites each on their own level also make this perfect for students or roommates. The large open living room has a combo dining room and well sized galley kitchen. The living room has vaulted ceilings with a wood burning fireplace and balcony. The main floor also has 1/2 bath perfect for company. The two master suites are extremely large. The garage is oversized with laundry. The private patio is perfect for BBQ's. Extra parking on site. The community pool is fenced and also has a spa. The location is so very central to all of Redlands schools, shopping, hospitals. HOA pays for exterior maintenance, water, trash, pool and spa.